Aakash 2 is better known as Ubislate 7ci. This tablet came in the market especially for students. Commercial tablets are also available though. Aakash 2 is rated as one of the cheapest tablet. It features a 7 inch resistive touchscreen with 800 x 480 pixels resolution. It also consists of processor with 800 MHz and RAM of 512 MB. Aakash 2 is run by the latest Android version 4.0 Ice cream sandwich OS. An internal memory of 4 GB is extended upto 32 GB by using micro SD card. Battery is supported up to 3 hours, 2 USB ports, Wi-Fi, 3G, GPRS connectivity. It is pre loaded with number of program highly beneficial for the students. 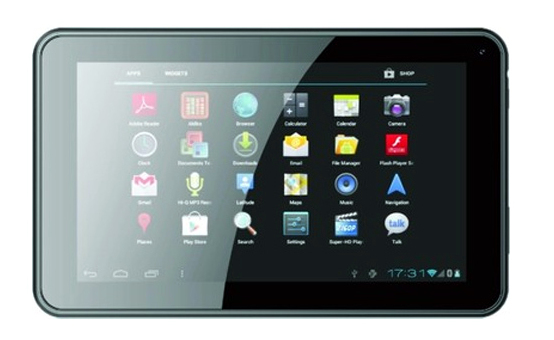 Aakash 2 Tablet costs INR 4,499. 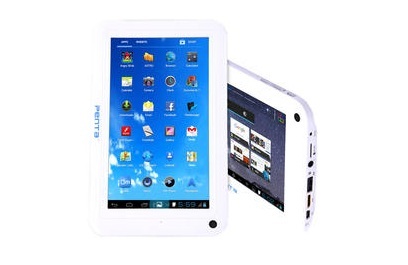 BSNL Penta features a 7 inch capacitive touchscreen with resolution of 800 X 480 pixels. It includes 1 GHz cortex a8 processor and RAM of about 512 MB. It is also supported with Android 4.0 Ice cream sandwich OS. The internal storage is occupied with 4 GB and can be extended up to 32 GB by using micro SD card. It supports 3G and Wi-Fi connectivity. Its front camera is made ideal for video calling. The battery life is extended up to 6 hours. It also lets user install apps and attractive data packages. BSNL Penta T-Pad IS701C costs INR 4,499. 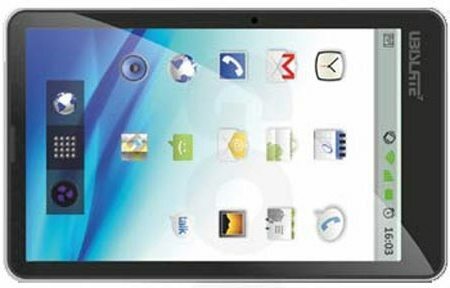 Karbonn Smart Tab3 Blade costs Rs 5000 and Rs 4,500 with discount coupon. 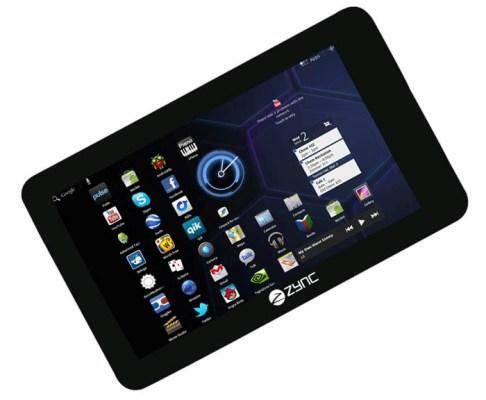 Zync Z919 is a 7 inch resistive touch screen with a resolution of 800×480 pixel. It runs on 1.2 GHz processor with RAM 512 MB. An advantage of this smartphone is that two apps can be run at a same time without losing processor. It is powered with Android 2.3 gingerbread which is user friendly. It has a rear camera with 0.3 MP and also a front facing camera for video calls. Besides this it is also supported with 4 GB internal memory and can be expanded upto 32 GB with micro SD card. The battery is powered with 3600 mAh. Zync Z919 costs INR is 4,949. Micromax Funbook is a popular tab that is featured with a 7 inch capacitive display and multi-touch support. It includes 1 GHz processor, 512 MB RAM, 4 GB inbuilt storage having memory extendable card, front VGA camera and Wi Fi connectivity. Micromax Funbook Alpha costs about INR 5,500. 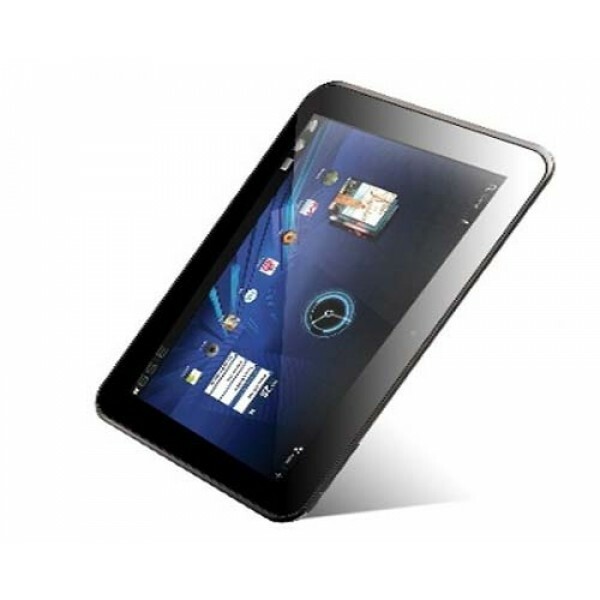 The mentioned tablets are light web browsing and gaming enabled. You may use them as a good e-book reader for reading novels. Grab your pick too without having to spend much!